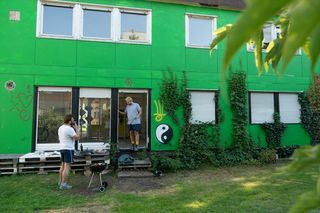 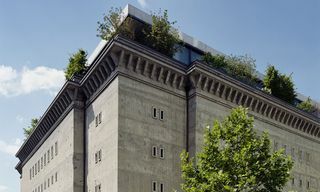 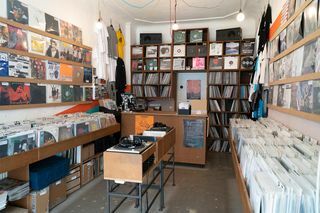 Whether it’s an all-weekender spent in Berghain or a spontaneous Sunday session at one of the city’s many open-air clubs—for most of us, a trip to Berlin isn’t complete without at least a dabble in the city’s renowned dance scene. 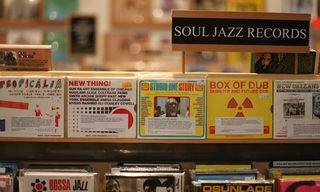 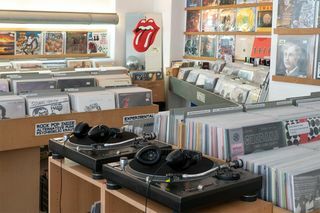 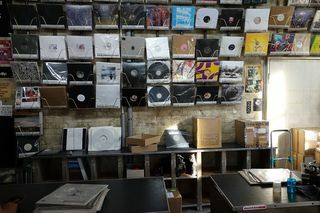 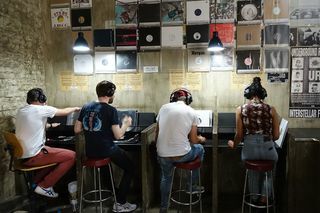 But, while experiencing electronic music blasted through a state-of-the-art sound system is arguably the best way to do it, if you want to go beyond the dance floor and delve deeper into the city’s legendary music scene, then a trip to the city’s best record stores is a must. 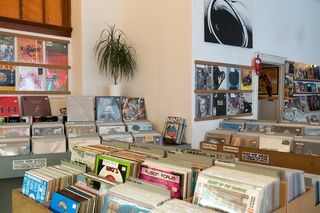 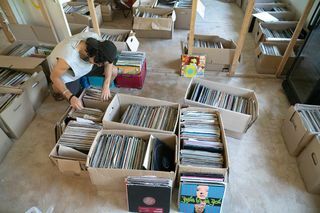 Like the abundance of vintage shops in this city, the number of record stores can be quite overwhelming and the dig for rare vinyl can be stressful if you’re only in town for a fleeting visit. 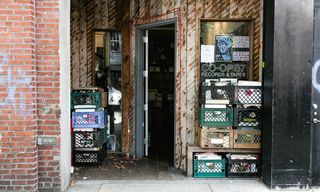 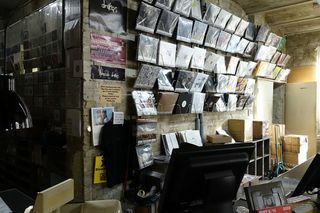 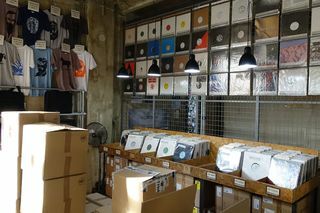 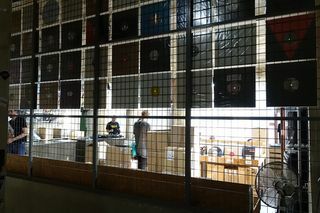 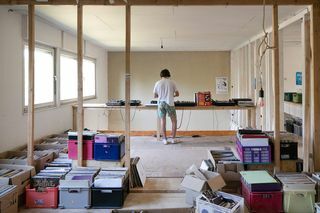 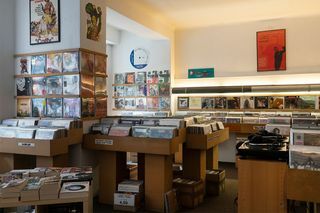 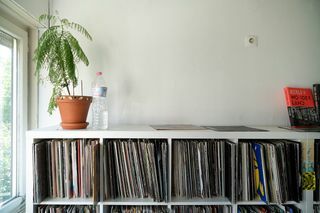 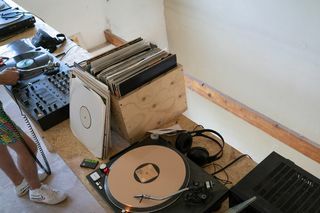 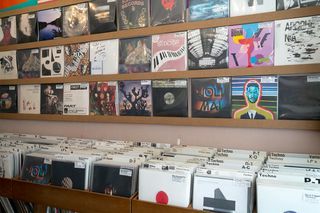 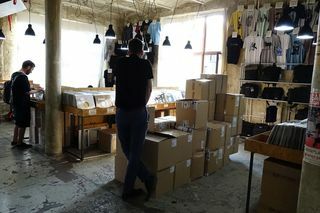 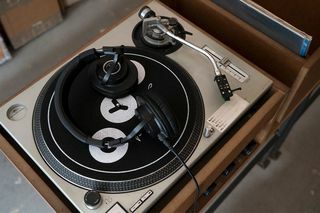 To save you some time, Boyer has compiled a list of Berlin’s best record stores as part of our City Experiences series with American Express. 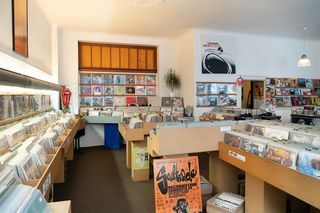 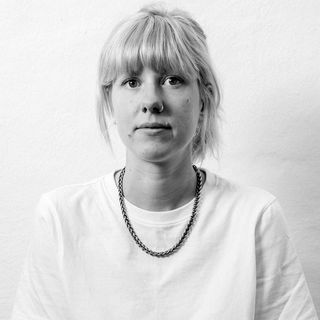 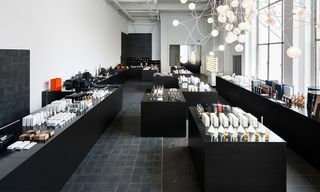 However, make sure to check the opening times before stopping by (they tend to be sporadic) and, as is the way in laidback Berlin, don’t be surprised if you turn up on a Saturday afternoon to find the shutters rolled down.